We care for our people, our customers and the commmunities in which we operate. We believe improved environmental outcomes are not only good for our planet, but also good for business. 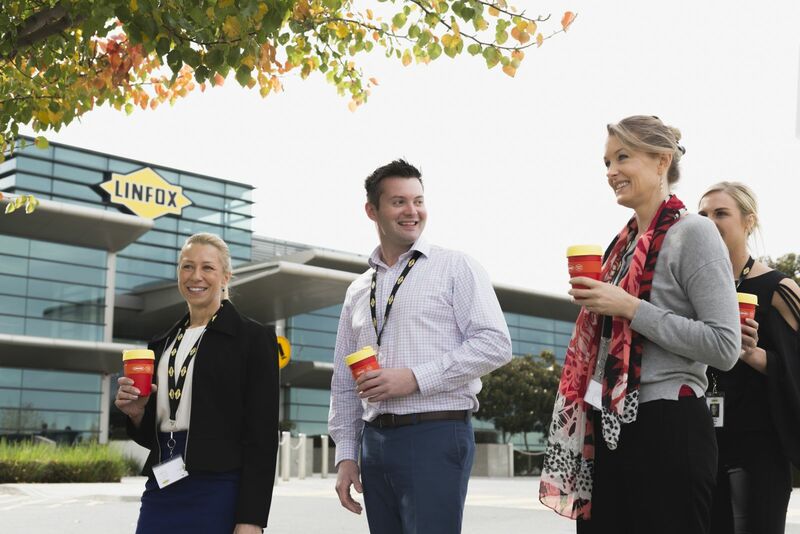 Through the dedication and sustained efforts of our people and customers, Linfox exceeded this significant target in FY17. Our goal is to increase our use of renewable energy to further reduce emissions and decrease landfill. Here are some of the ways we are working with customers to reduce their carbon footprint through our operations. For organisations running a large fleet, reducing fuel use and in turn, emissions, is a crucial step to a greener future. 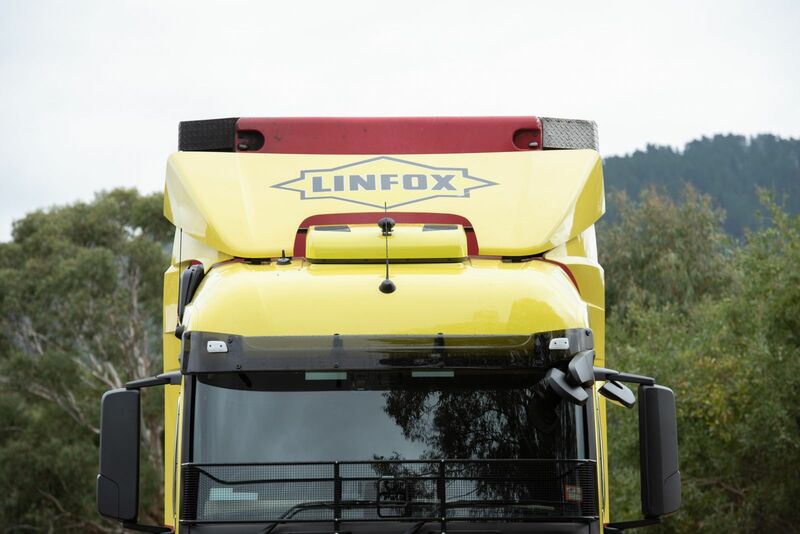 Linfox runs state-of-the-art vehicles fitted with the latest in safety, efficiency and emissions reduction technology. 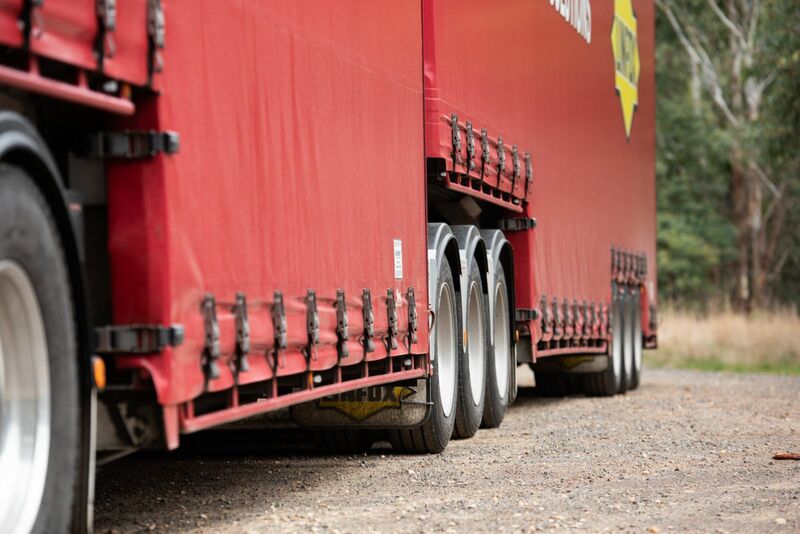 We fit prime mover aerodynamic kits and low rolling resistance tyres to all new vehicles to improve engine performance and reduce fuel consumption. 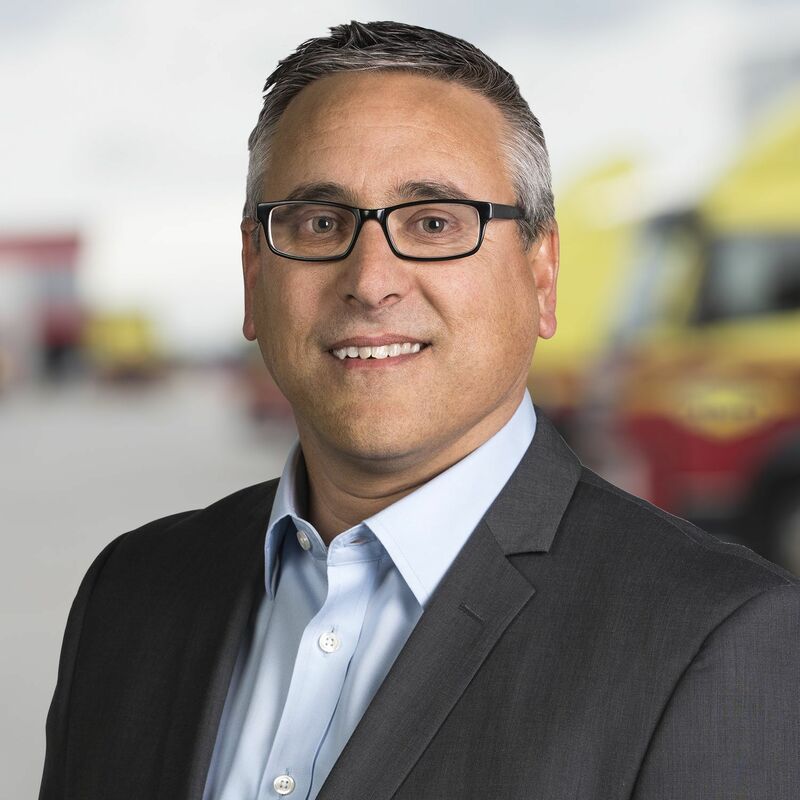 Our fleet is regularly serviced, and vehicles are replaced every five years to ensure our trucks are not only fit-for-purpose, but have the lowest impact on the environment. We work closely with our customers to optimise their supply chains. Our Analysis and Design Services team uses sophisticated software to identify and design the most efficient warehouse and transport operations. 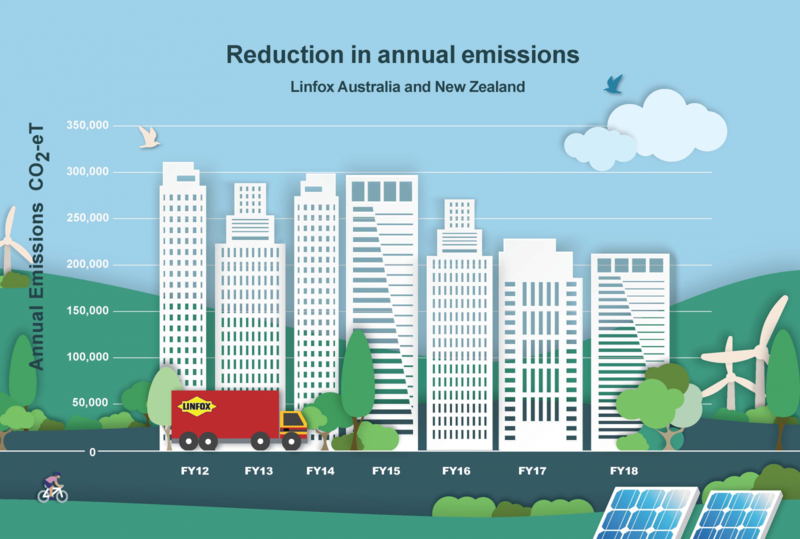 The result is safer working environments, cost and time savings, as well as reduced emissions for Linfox and our customers. 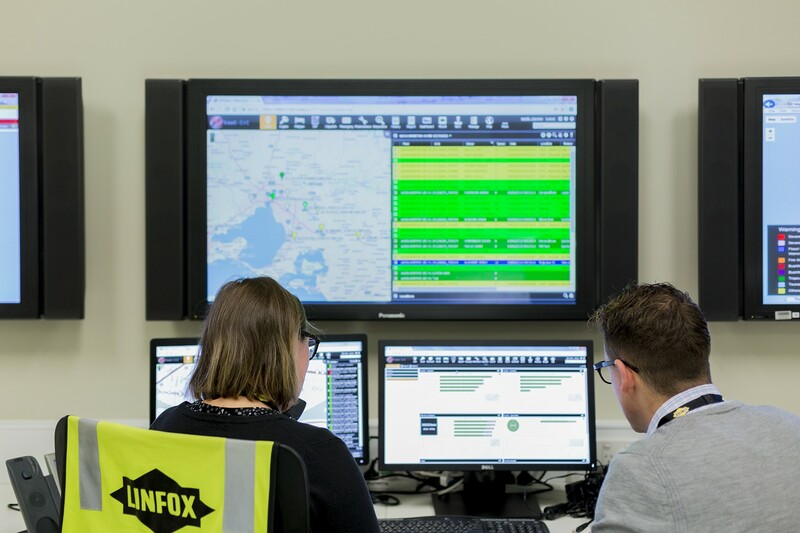 Linfox has made significant investments in renewable energy, with five 110 kilowatt (kW) solar panel systems installed across the warehouse network. We have also decreased our overall electricity use by more than 10% since 2015 by consistently optimising our warehouse design and lighting solutions. 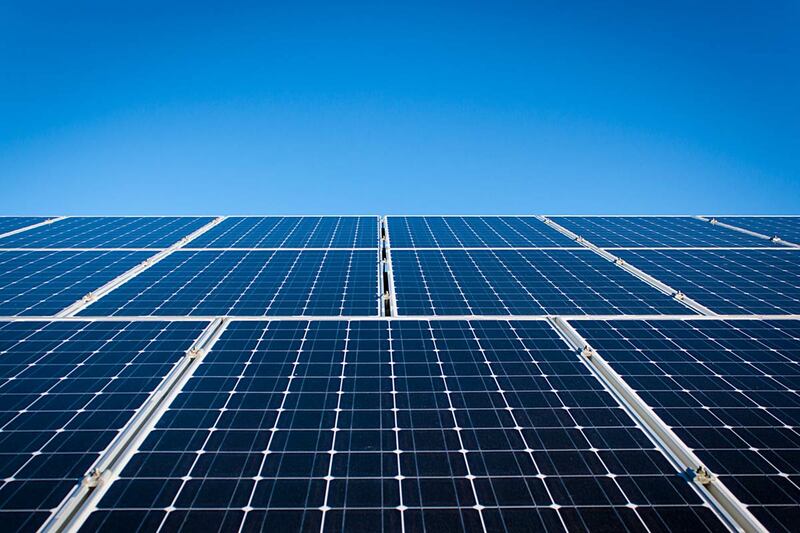 More solar systems will be installed in the coming years to further decrease our environmental impact. In the last financial year, we have decreased our landfill by 6.5% and increased recycling by 10.22% in Australia. Despite this improvement, we acknowledge the war on waste is far from won. In FY19 and FY20 we aim to further reduce landfill by working closely with our waste services provider, and engaging the support of our people with targeted employee waste management campaigns. “We recognise that for growth to be sustainable, we must operate in a way that is compatible with the expectations of society and in harmony with the environment. We are committed to achieving zero net environmental emissions." 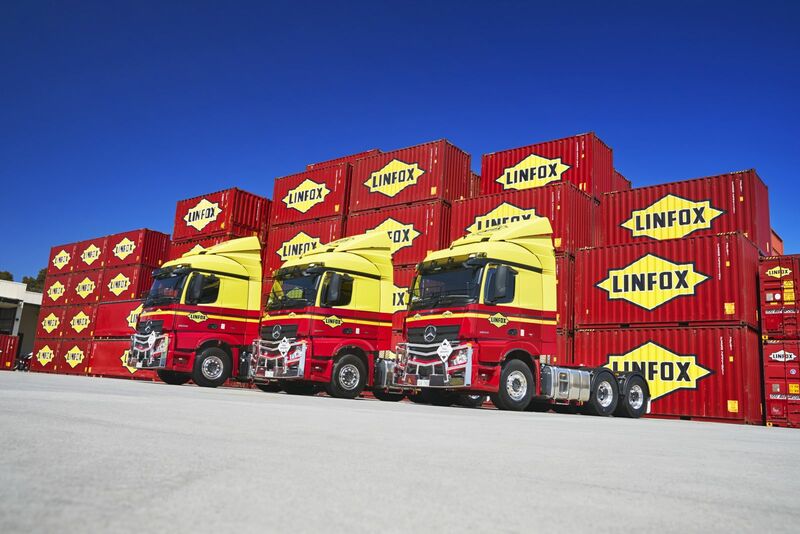 Linfox was established in 1956 and is the largest privately-owned logistics company in Australia. Today, more than 24,000 people deliver sophisticated supply chain services to a wide range of leading businesses in five key industry sectors, including Fast Moving Consumer Goods (FMCG), Retail, Resources and Industrial, Intermodal, and Government and Defence. 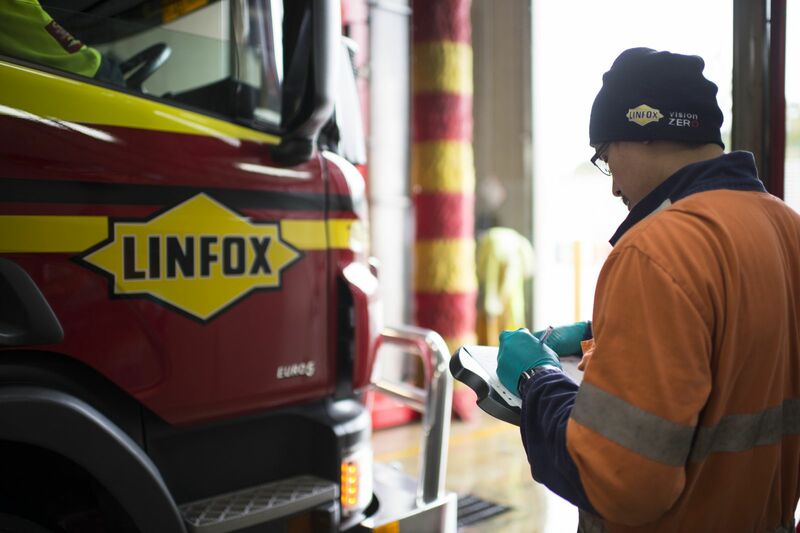 Linfox Logistics operates more than 3.2 million square metres of warehousing and nearly 6,000 vehicles across 12 countries in the Asia Pacific.